STUNNING FULL VW MAIN DEALER HISTORY! LAST DONE 400 MILES AGO! ONLY 1 OWNER FROM NEW! BLUETOOTH PHONE & AUDIO STREAMING, FACTORY FITTED PRO SAT NAV (BIG SCREEN) REVERSE ASSIST CAMERA DAB RADIO, ADAPTIVE CRUISE CONTROL, ONLY 1 OWNER FROM NEW! 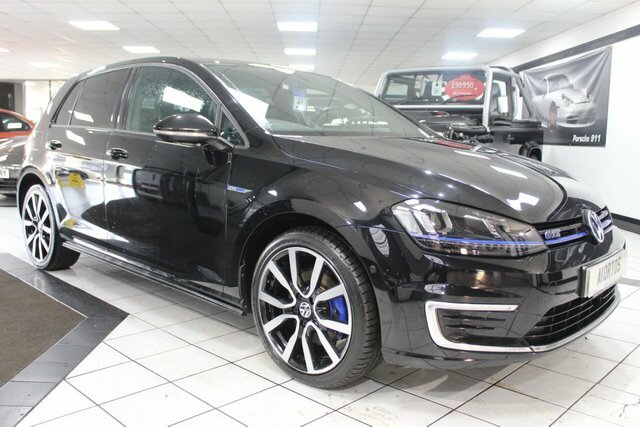 FRONT & REAR PARKING SENSORS, SUN PROTECTION / PRIVACY GLASS, ELECTRIC FOLD AWAY MIRRORS, AUTO HOLD / HILL HOLD ASSIST, USB / AUX CONNECTION, CLIMATE CONTROL, VAT QUALIFYING ( PRICE INCLUDES VAT ) VERY RARE INCREDIBLE EXAMPLE, EXCEPTIONAL VALUE FOR MONEY, EARLY VIEWING IS ESSENTIAL TO AVOID DISAPPOINTMENT, VERY BEST COLOUR COMBINATION, COMPREHENSIVE WARRANTY INCLUDED, FREE 12 MONTH AA COVER, STUNNING SHOWROOM CONDITION, MUST BE SEEN NOT TO BE MISSED, FIRST TO SEE WILL BUY, BE VERY QUICK THIS GEM WILL SOON GO!